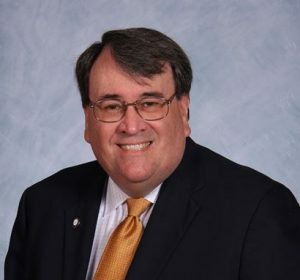 Look to the website for a compilation of resources to use to make sure you are doing all you can to make sure the thrift in your community maximizes the potential for growth and profit. 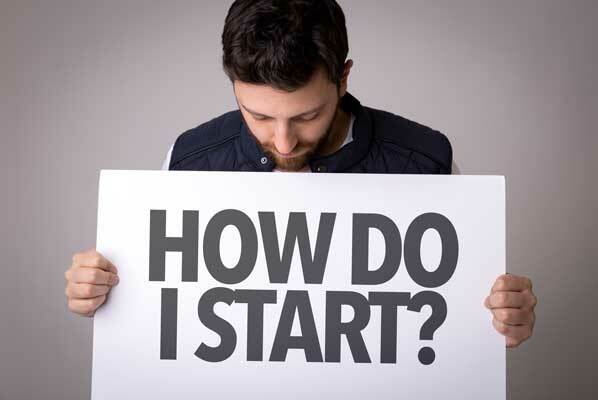 Get your Questions Answered! 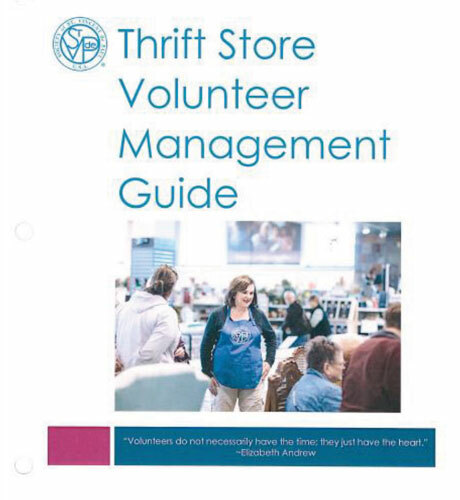 Download the Thrift Store Operation Manual! 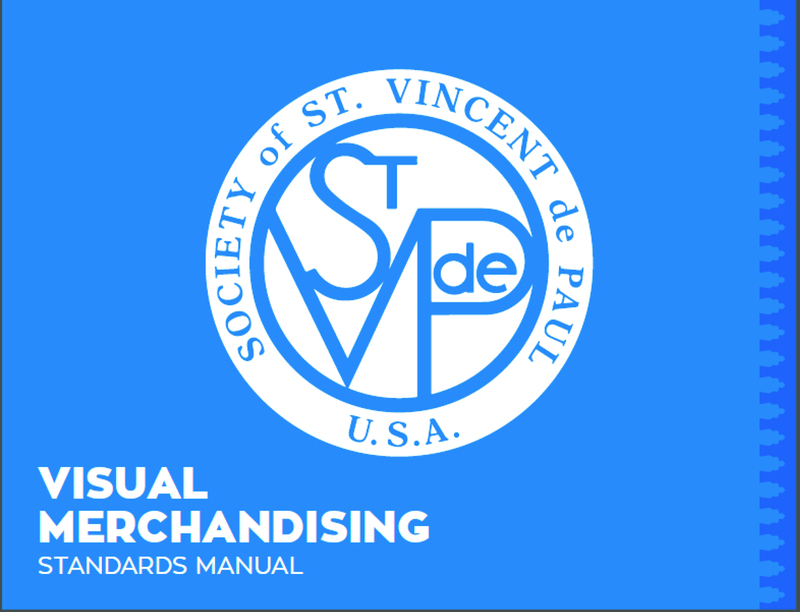 It’s your job to ensure that all St. Vincent De Paul stores are set up and merchandised to create the best possible thrift store experience for our customers. 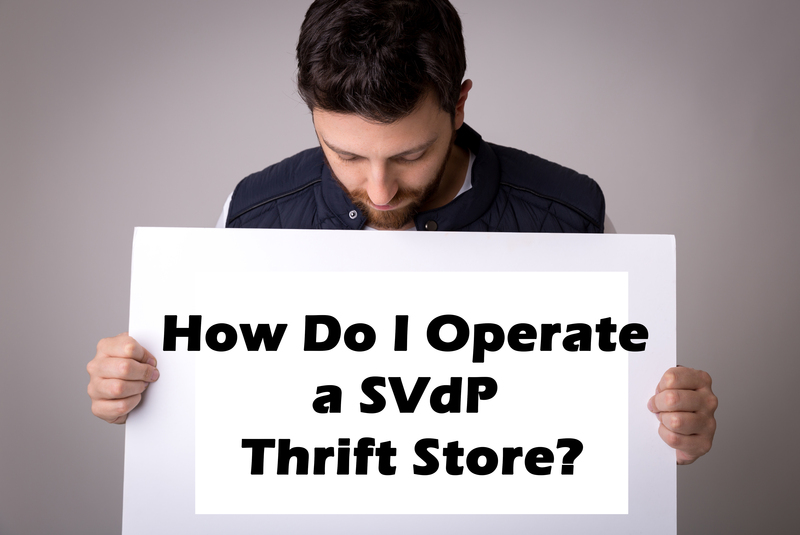 Volunteers can add so much to your thrift. Learn to manage them properly.